Students cramming for exams at Drexel University could soon have a new haven of convenience right on campus. Wawa is scoping out plans for a location inside the university's General Services Building at 34th and Market Streets, according to zoning plans posted by the city. 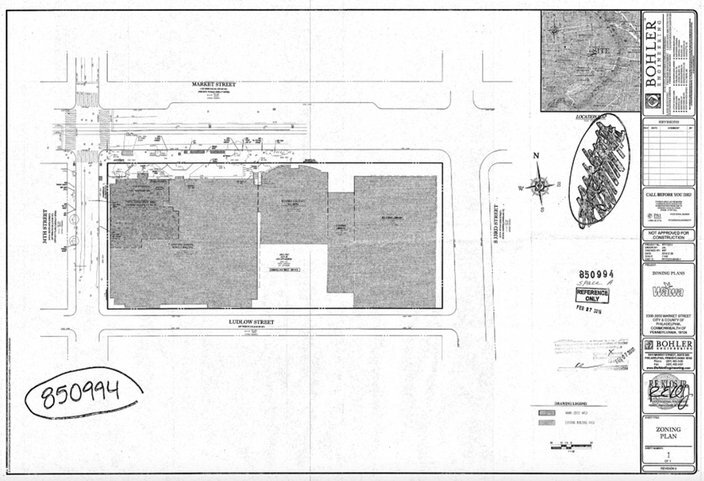 Plan for Wawa at Drexel University's General Services Building at 34th and Market Streets. 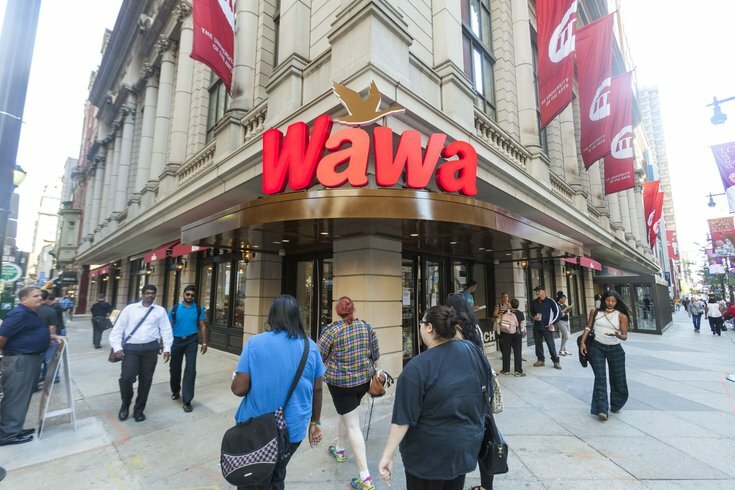 The proposal seeks to lease 8,760 square feet at the property, bigger than Wawa's other remodeled flagships in Center City. There are currently two other Wawas in University City, one at 36th and Chestnut Streets and the other at 37th and Spruce Streets. Wawa spokeswoman Lori Bruce confirmed the company's proposal but said additional details would not be available until next month. "Wawa does have interest in this site and will have more details to share about the timing and other projects nearing completion during our April 12 Wawa Day activities," Bruce said. Three new Wawas will be opening in Philadelphia over the course of 2018. The store at 2131 South Street will open this spring, another will open at 1300 Chestnut Street this summer and the third will open at 1102 Market Street this fall. Wawa is also planning a tourist-friendly store for the Public Ledger Building at 6th and Chestnut Streets. The beloved chain recently launched its annual campaign to hire 5,000 employees over the next three months. Officials at Drexel University did not immediately respond to a request for comment.